Trick Out Your MicroLux 7 x 16 Lathe! A superb upgrade to your MicroLux Lathe. 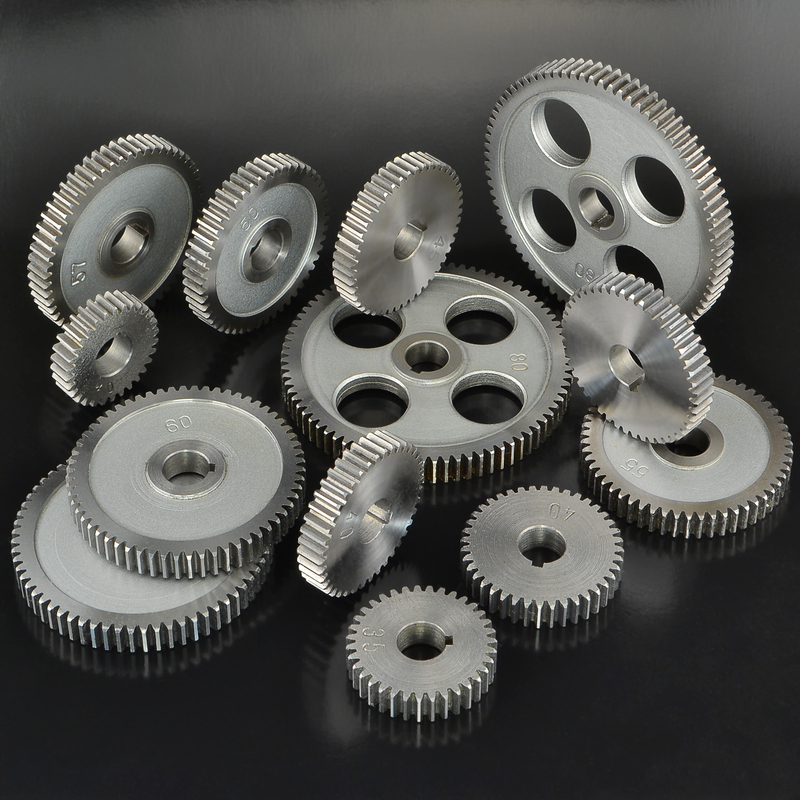 Replaces all of your lathes stock plastic change gears for thread cutting and the two plastic 80 tooth gears for the power feed, with strong, dependable steel gears. A must for the professional and committed hobbyist alike. Never worry about downtime due to broken gears.